Do you know how to protect yourself from Phishing? 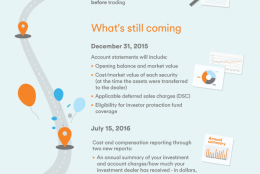 Have you ever received an email that looks like it is from your financial institution asking you to respond immediately? I think we all have seen these fake messages that are intended to lure us into sharing passwords and other personal information. But how do you know which messages are real? 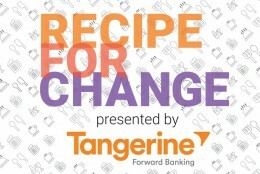 Tangerine Bank is helping Canadians learn how to deal with fraud with a focus on “phishing”. 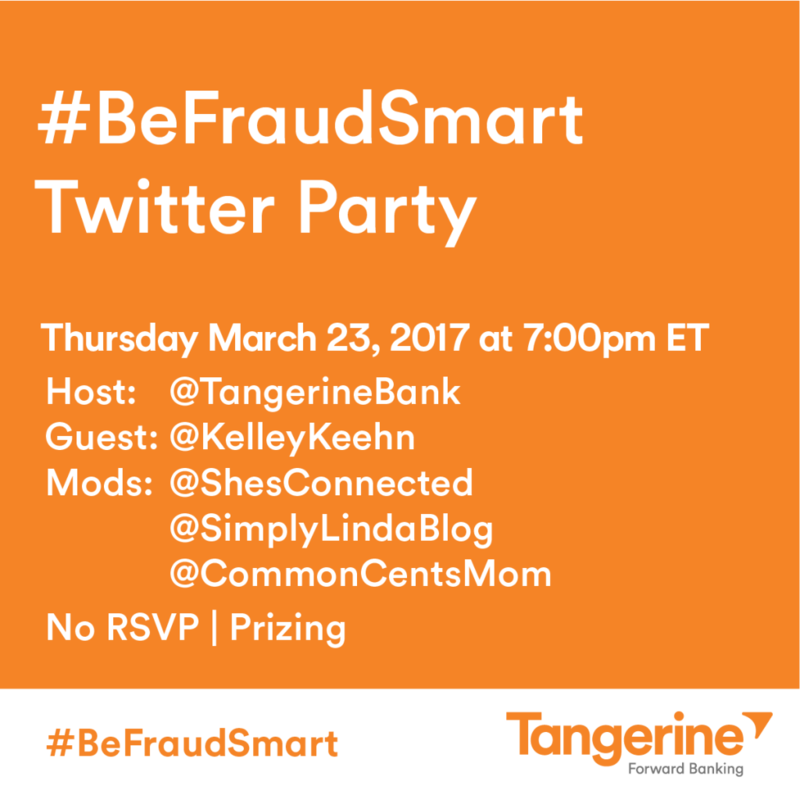 Join the “Be Fraud Smart” Twitter Party to learn how to protect yourself from fraud. Guest: @KelleyKeehn If you have any fraud related questions, please direct them to @KelleyHeehn and include the hashtag #BeFraudSmart. 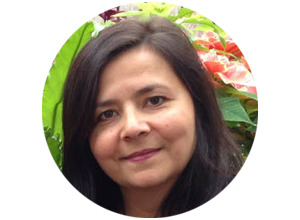 Kelley Keehn is a financial literacy advocate who has been on a mission to “Make Canadians Feel Good About Money”.The author of 8 published books Kelley served on the National Steering Committee on Financial Literacy and is a consumer advocate for the Financial Planning Standards Council. You can learn more about Kelley at her website: KelleyKeeehn.com. This a sponsored post by Tangerine Bank. As always opinions are my own.